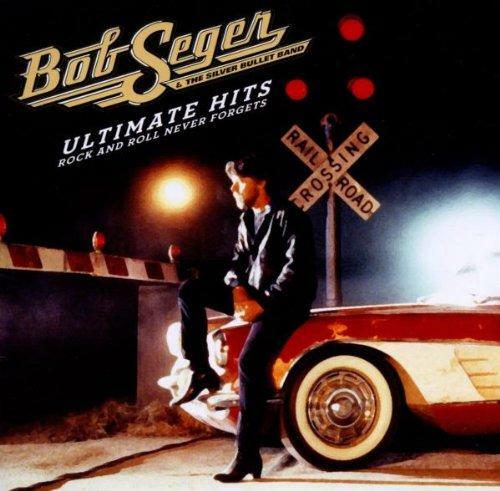 Bob Seger - "Ultimate Hits: Rock And Roll Never Forgets"
Originally released in 1981, Nine Tonight was also recorded, in part, at Detroit's Cobo Hall, as well as at Boston's Boston Garden. The five-times platinum album features 16 live hits, including "Old Time Rock And Roll," "Night Moves," and "Hollywood Nights," plus a live bonus track exclusive to this newly remastered edition, "Brave Strangers." Originally released in 1976, Live Bullet was recorded at Cobo Hall in BOB SEGER's hometown of Detroit, Michigan. The album has sold over five million copies and features 14 classics, including "Turn The Page," "Travelin' Man/Beautiful Loser," "Katmandu," plus a live bonus track exclusive to this newly remastered edition, a rare recording of "I Feel Like Breaking Up Somebody's Home" from Seger's sold out first stadium show at the Pontiac Silverdome.